Vegan Wagon Wheels from Scratch. Recipe and Video. Christmas is a time of celebration, and of course, the celebration with lots of delicious food. Pavlova and fresh berries is my favorite part of Christmas dinner! The smell of freshly baking emerges from the kitchen, and all family gathers round to enjoy homemade holiday cake. But the real Christmas miracle is that sweet treats recipes are healthier! I understand it’s totally time to splurge and enjoy a holiday treat, so I`m making it a bit easier by providing some better options. If you are looking for healthy Christmas sweets recipes, vegan wagon wheels is a great one. Crunchy coconut and almond gluten-free cookie. Melting in the mouth coconut souffle. Low in sugar delicious raspberry chia jam. And all of them packed under thick chocolate layer. This is refined sugar-free sweets. I used dates, rice syrup and chocolate chips with stevia. Usually, I use coconut oil as a thickener for cashew cakes, but this is too oily for me. This is the reason why I choose agar-agar for this recipe. Only dissolves in boiling the liquid. Preheat oven up to 170C. Mix well all ingredients in food processor or high-speed blender till sticky smooth dough condition. Divide the dough into 14 pieces. Press the mixture firmly into each cupcake mold. Bake in preheated oven for 10 minutes or until they look dry on the surface. Let it cool completely in the mold, then carefully lift out. Drain the soaked cashews and rinse thoroughly. Place 1/2 cup of coconut cream, soaked cashews, syrup, salt, vanilla and lemon juice in a high-speed blender. Turn the blender on. Slowly increase the speed of the blender to high. Process until very smooth. In a saucepan pour another 1/2 cup of coconut cream. Bring to a boil. Add agar-agar powder. Mix well using a wooden spoon and simmer 5 minutes. Let the mixture to cool for few minutes. Attention, agar thickens very quickly. If it happened you can heat it again. Combine agar-agar mixture and cashew mixture in the blender. The temperature of agar mixture and cashew cream should be the same. Process until very smooth. Divide cookies into two parts. Place the first part of cookies into silicone molds. Pour over cream filling. Put in the freezer for 2-3 hours to set. Spread a dollop of raspberry jam into each remain cookies. Sandwich together each jam cookie with a coconut souffle cookie. Press together slightly. sweetened with Stevia. Add coconut oil and mix well with a whisk. Wait a few minutes until chocolate begins to thicken. Take your cookies and dip into the melted chocolate. Put in the fridge for 1 hour to set. Serve chilled. Keep refrigerated up to 5 days. The Chia Pudding. Turn your Breakfast into Art! Strawberry Rhubarb Vegan Cheesecake. GF, Refined sugar free. Welcome to Crazy Cucumber! My Healthy Food Blog. My name is Leno and I`m creator and author of blog crazy-cucumber.com. 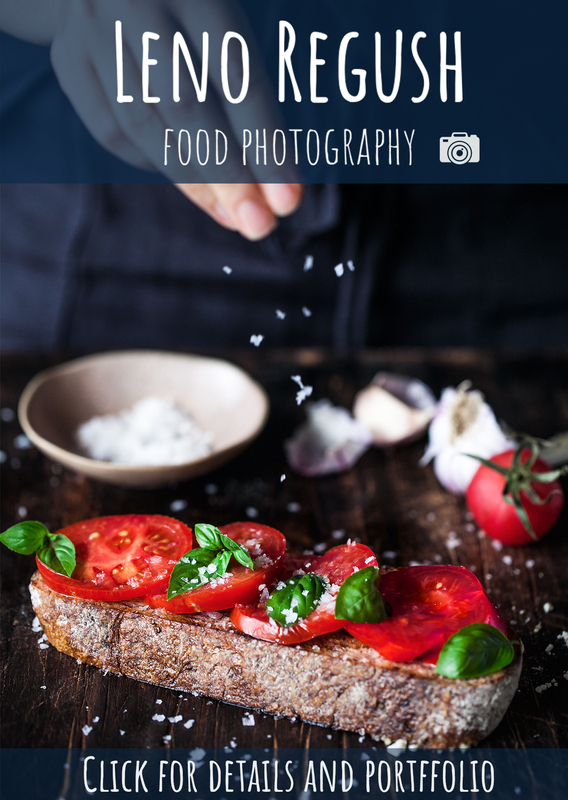 In this project you’ll find some of my experiments with amazing food ingredients and my culinary research. Cooking is my passion!